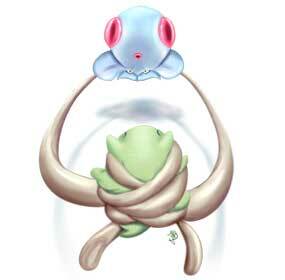 #222 Corsola used Rest and Aqua Ring in the Game-Art-HQ Pokemon Gen II Tribute! 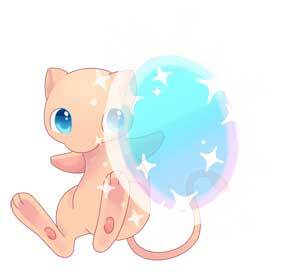 Amemoriii, previously known as Nekolloco is one of the youngest artists that joined our Pokémon tribute but her submissions to it looked super cute and are among the most lovely of the over 500 artworks made for it I believe. 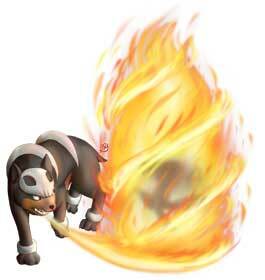 Though good for ridding the user of status ailments, the user’s HP will not be restored if the user is already at full health while using the move. 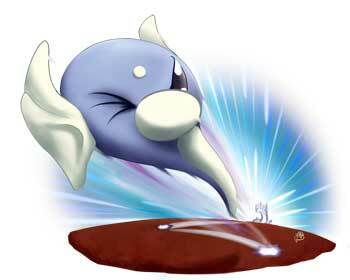 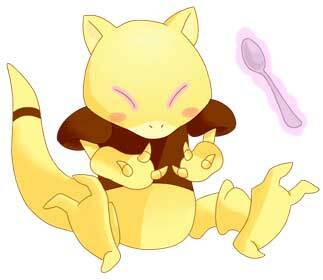 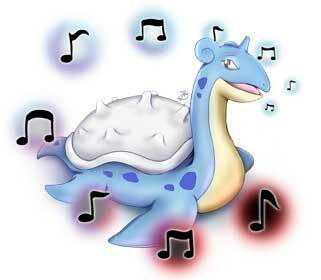 Seel from Gen I was the first Pokemon in our Tribute that was illustrated using the Rest move! 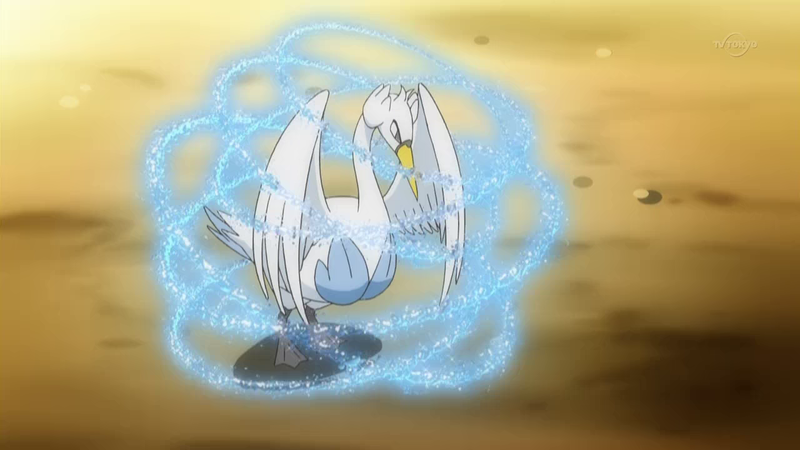 While it does not deal any damage, the Aqua Ring can be a very useful move that works like a Regen in Final Fantasy and heals around 1/16 of the HP of the casting Pokemon at every turn. 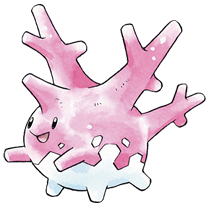 Corsola is one of the few Pokemon from the first Generations that did not and do not evolve in any other Pokemon so far, it’s also one of the few Water and Rock dual type Pokemon. 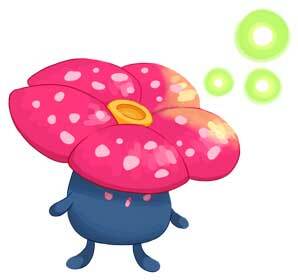 It is actually the lightest Rock-type Pokemon in the complete Pokedex and based of Red Corals. 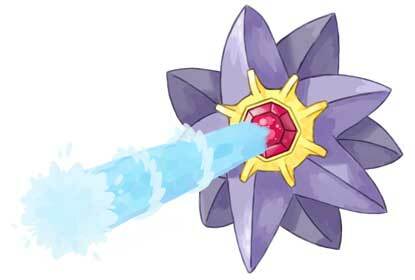 It leans Tackle and Harden at level I and gets around eighteen moves already alone through learning up to level 50 when it gets the Flail attack. 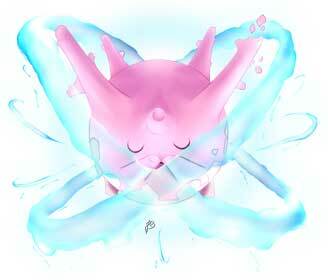 Misty had a Corsola in the anime series that she caught to add to her team of growing Water Pokemon. 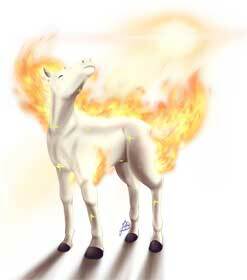 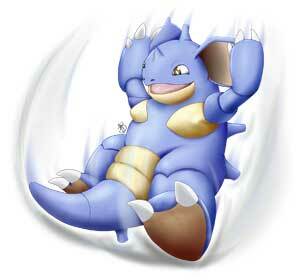 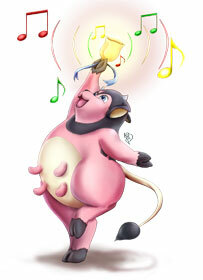 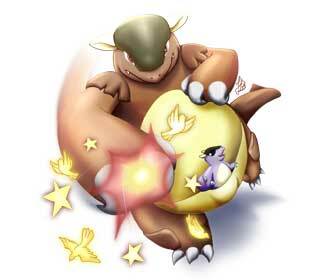 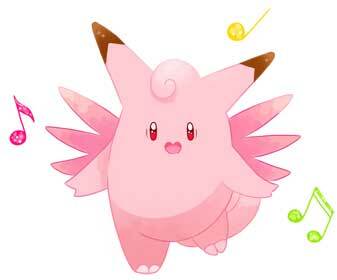 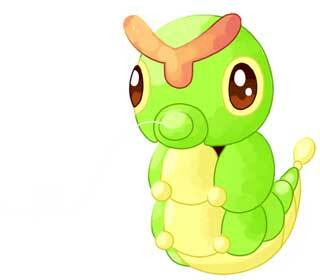 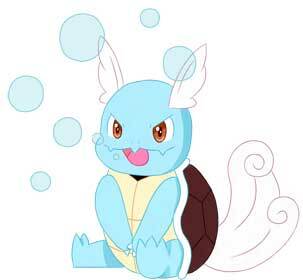 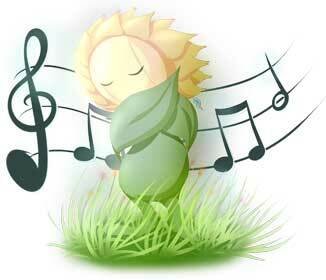 It proved to be a very sturdy Pokemon, often using Recover to keep itself from fainting during battles.